Tunnel Rats Music began as a unique collaboration of three individuals from different decades whose paths crossed at a Bluegrass Jam, changing our journey forever. Building on his 2013 CD, Vietnam: The Journey, Vietnam veteran, Sid Orr sought musicians with a desire to help others to co-write his second CD. 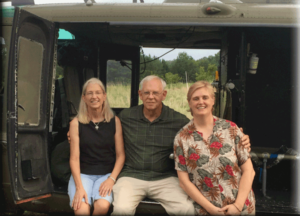 He found fellow Bluegrass players, Robin Daniel and Libby Wilson, and together we pooled our energy and diverse input on the CD: Vietnam: The Journey Continues which released in 2016. The Tunnel Rats Band are musicians from different backgrounds, who have come together to honor and raise awareness of issues facing our veterans and those returning from active duty. 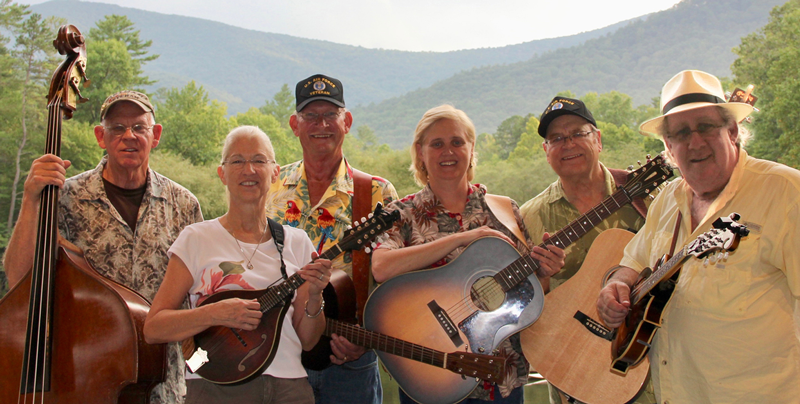 We entertain audiences with an Americana blend of songs that span Bluegrass, Folk, Southern Rock, Blues, and Country, sprinkled with a variety of our own original songs. Although most of our performances are crafted for general audiences, we offer several shows designed specifically to hour Veterans including a Vietnam Veteran Tribute show which debuted in Blairsville, GA at the Union County Fine Arts Theaters, October 2017.